The sights of Melbourne may not be as famous as rival Sydney's, but the charm of the world's "most livable city" nevertheless draws tourists from far and wide. Melburnians know how to have a good time, and so will you if you know what to see and do! 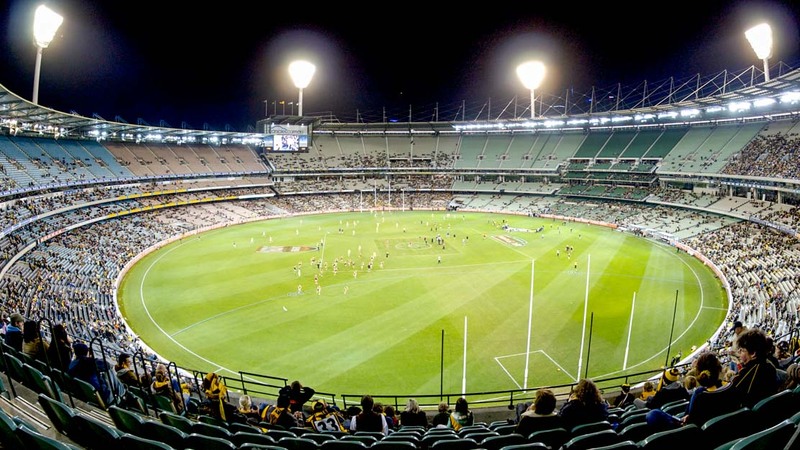 As the birthplace of Test Cricket and the "spiritual home of Australian Rules Football," it's worth catching a game at the Melbourne Cricket Ground just for the atmosphere, even if you don't know what's going on! 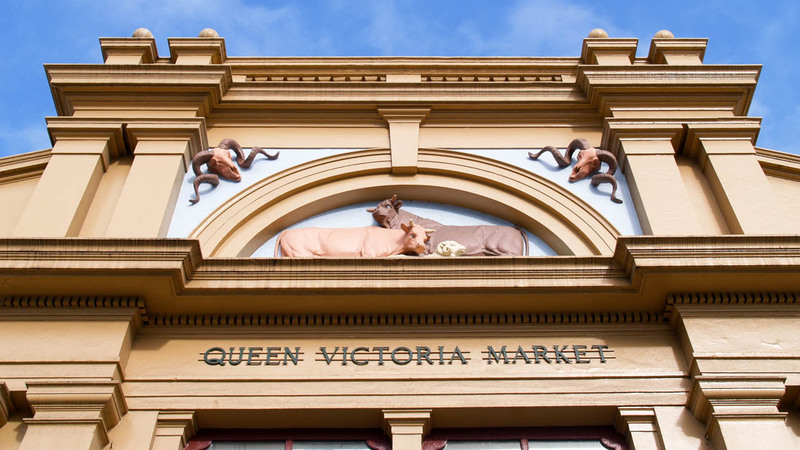 The Queen Victoria Market is the largest open-air market in the Southern Hemisphere and has been the heart and soul of Melbourne life since 1878. Treat yourself to one of its famous hot doughnuts if nothing else! Named after the Eureka Rebellion that ushered in Australian democracy, the Eureka Tower is the city's tallest building. It offers spectacular views from its Skydeck. 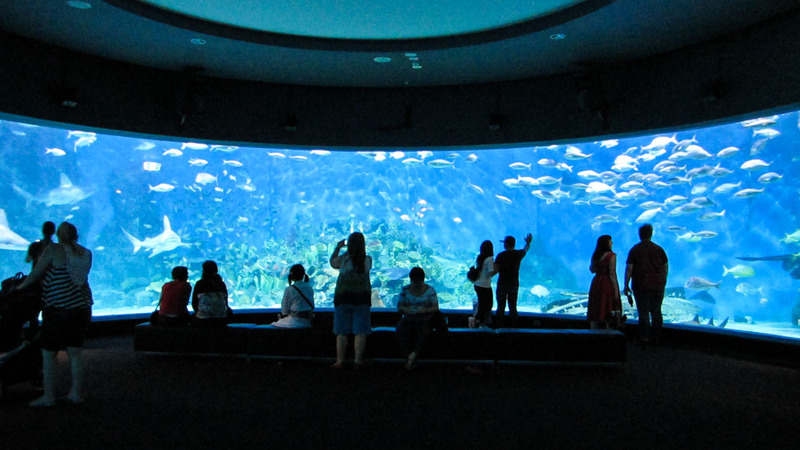 Located on the north bank of the Yarra River, the Sea Life Melbourne Aquarium is one of the city's top attractions. Discover over 2,000 different creatures across 12 habitat zones! If you don't have time to venture out into Australia's expansive outback, have no fear! 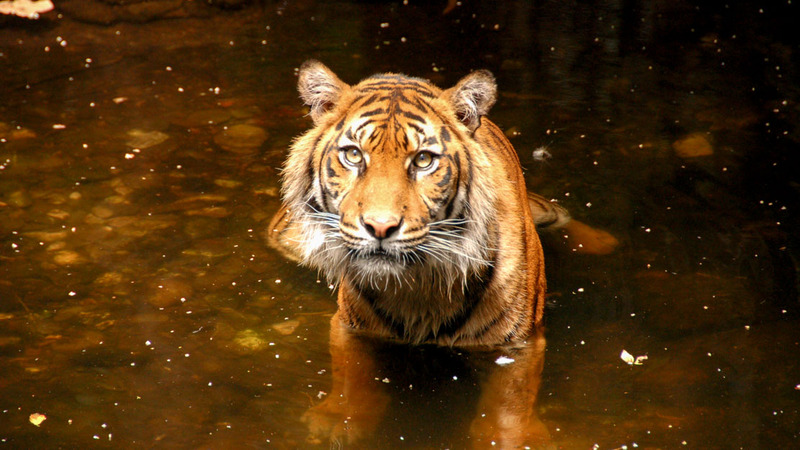 You can visit many of the country's endemic species at its largest zoo. 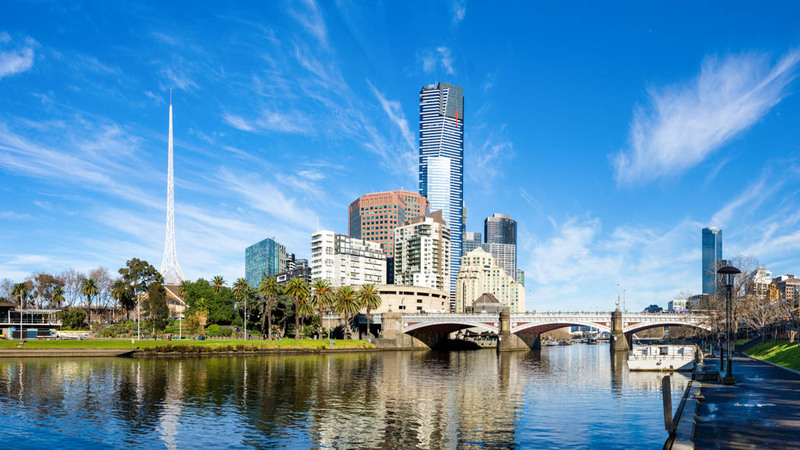 Tour Melbourne City Centre with sightseeing opportunities that include the beautiful Fitzroy Gardens and Hoddle Grid's historic lanes and arcades. 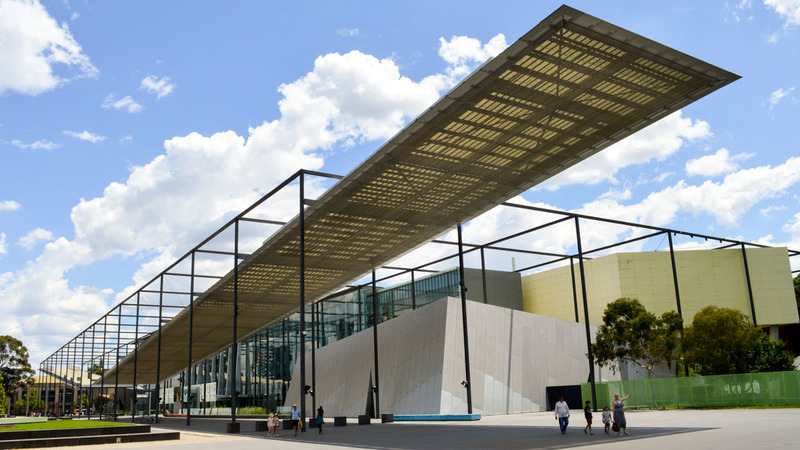 Visit Melbourne Museum to learn more about the city and its... well, everything really! From dinosaurs to early computers, don't expect to cover it all in an afternoon! The best time to visit Melbourne is during fall (March to May). Not only is the weather at its most tolerable, but the changing colors of the city's foliage lend an air of charm to its Victorian-era buildings. If you can, try to catch the annual Food and Wine Festival during the first half of March! If the purpose of your visit is simply to see Melbourne's sights then you will need at least 2 or 3 days. That said, Melbourne has a multitude of festivals happening year round so consider staying for a bit longer if any of them take your fancy! The Australian fall, from March to May, is especially pleasant! Want to discover all there is to do in Melbourne? Click here for a full list.